“Okay gang. Nice and easy. Nothin’ too crazy.” If those words sound familiar to you, you may have spent some time circling a track with NOVA Coach Jerry Alexander keeping a careful eye on your progress. 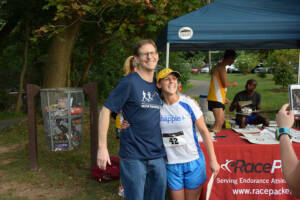 As the coach for the Northern Virginia Running Club (NOVA), Alexander has spent more than his fair share of hours watching athletes race around that loop, and his role as trainer, mentor, workout designer, injury preventer, and voice of reason has helped NOVA to become the team it is today. Alexander joined NOVA in 2006, following several years in college coaching. 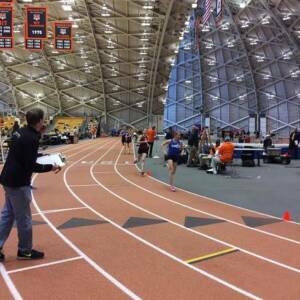 The decision to transition from serving as a Division I college cross country and track coach to training the members of a local running club was not one to be made lightly. 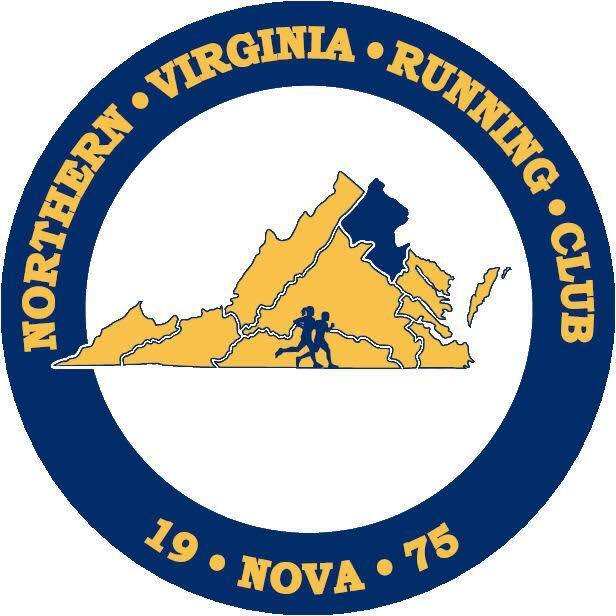 “I was very reluctant to do it, as I had never coached recreational runners, and did not particularly want to start,” he describes of his decision to accept the job of the NOVA Head Coach position. Though by then a fairly seasoned and experienced track coach, having started as a graduate assistant in the early 1990s while in law school at Vanderbilt, and spending two years as Head Coach at the University of the District of Columbia and seven years as Assistant Coach at American University, Alexander wasn’t sure he was interested in taking on the responsibility of training runners who by and large are fitting in workouts around their day jobs. However, as a favor to his coaching colleague Jim Hopkins, former Head Coach at George Washington University, who resigned the NOVA Coach position after just a few months upon moving to Ireland unexpectedly, Alexander accepted the challenge. Eight years, multiple stopwatches, and many athletes later, NOVA is lucky to have him continue on as our tireless leader. Running in college as a walk-on at Columbia University (and “not a very good one, at that,” according to Alexander), piqued his interest in coaching, as well as an increasing awareness of the level of commitment, hard work, and consistency required to succeed in the sport. After switching his focus from running to coaching at Vanderbilt, and later at UDC and American, Alexander began to refine his coaching technique, methodology, and understanding of the process by which a great runner is made. He built an impressive roster of success stories over these years, including Sean O’Brien, a four time All-American, and sub four-minute miler at AU, and Samia Akbar, an All-American and American University’s most decorated runner of all time, who later ran in the 2007 World Championships marathon for the United States. Coaching superstars has its challenges, to be sure, but once Alexander decided to take on the runners of NOVA, he realized he had to make some changes in how he approached his athletes. He says his greatest challenge in coaching club teams is helping his athletes to balance their running with the rest of their lives. Achieving the proper balance is a constant struggle. 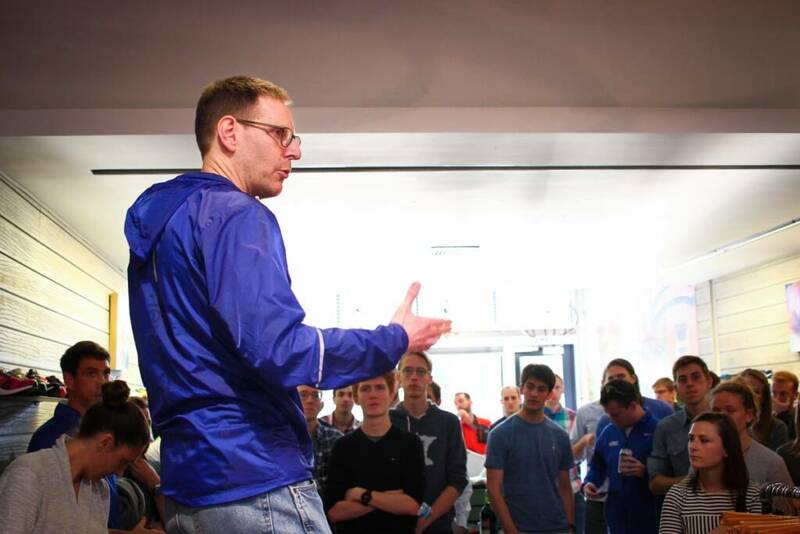 In order to address the unique personal situations, running backgrounds, and performance goals of all his athletes, Alexander’s philosophy about coaching is tailored to each individual runner. The benefit of having a coach is that the coach can determine what works for you, and what does not, and Coach Jerry is experienced enough to know that a realistic assessment of each athlete’s strengths and weaknesses greatly increases his or her chances for success. • David Wertz, who has improved in the course of almost ten years working with Coach Jerry from an average runner to a national caliber masters athlete who has run PRs of 15:11 for 5000 on the track, and 25:38 for 8k and 31:30 for 10k on the roads. Coach Jerry has also helped numerous sub-elite runners achieve lofty goals, including helping Mike Naff improve his marathon PR from 3:15 to 3:00; Erin Masterson improve her marathon PR from 3:56 to 3:08; Stephanie Lundeby improve her marathon PR from 3:16 to 3:07; and Dawn Gillis improve her marathon PR from 3:22 to 3:11. Coaching at NOVA, while fulfilling, is not Alexander’s only responsibility. 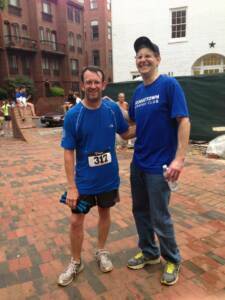 He also took on the head coach job of the Georgetown Running Club (GRC) in 2010. GRC is an elite, invitation-only club based in Bethesda MD, composed of former collegiate stars and several runners with experience competing at the national level. • Lindsay O’Brien, a 6-time All American at Yale who placed 3rd in the NCAA cross country championships her junior year. In his abundant spare time between coaching two track clubs and answering several dozen to several hundred coaching emails per day (often hitting the reply button within minutes), Alexander works in his real job as a trial attorney in the Civil Division of the United States Department of Justice. His wife Michelle and 13 year old son Jacob keep him fully occupied in all remaining moments of the day. 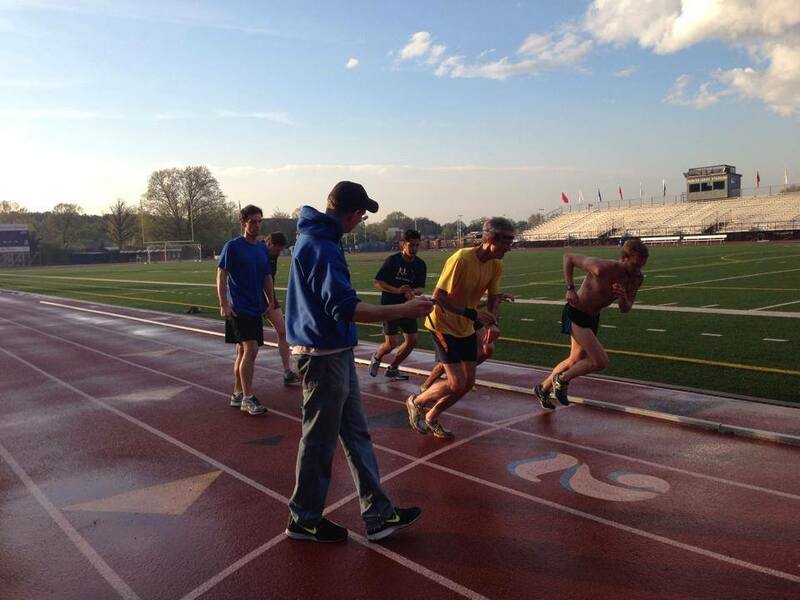 The NOVA Running Club is fortunate to have Coach Jerry’s insight, guidance, professionalism, interval workouts, stopwatches, baseball caps, and consistent and careful attention to all runners as valuable members of the team, and the athletic achievements demonstrated by many of our runners are indicative of the benefits we gain from having him as our coach.